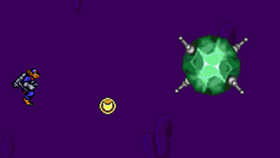 Did you know Phaser relies 100% on community backing to fund development? Please join up! 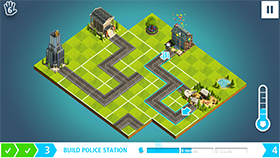 Help the Mayor expand the city and get him out of all kinds of situations in this superb puzzle game. 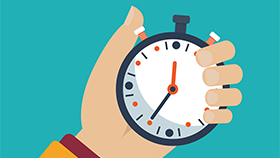 A great beginners guide to using Timers in Phaser games. 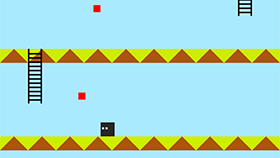 Re-creating a fun iOS platformer in Phaser CE. 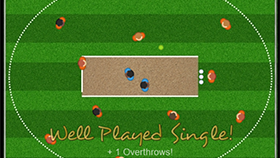 It's cricket with an addictive drag-and-match puzzle. Hit singles, blast fours and smash sixes while avoiding wickets. 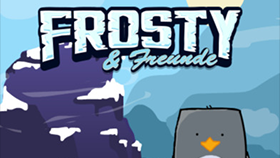 An interview with Max Rose, author of the Phaser created mobile game Frosty and Friends. In a frozen world you have to tap for your life and to bring your lost babies home. 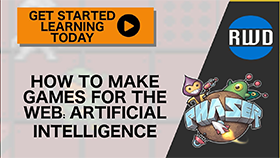 In Part 6 of this new video based tutorial course learn about adding Artificial Intelligence to your games. 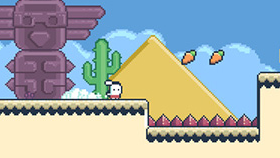 An action platformer game. 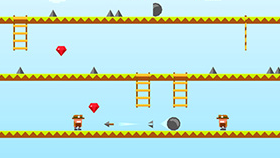 Leap and blast your way around the levels, collecting bonuses as you go. 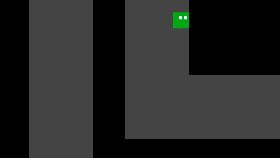 An interesting rogue-lite racing game. 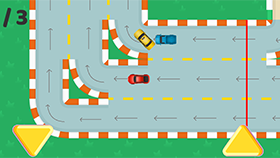 Switch lanes for the fastest route and avoid the obstacles. 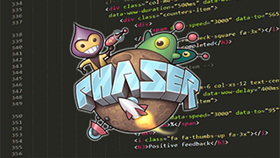 Join a new Phaser specific developers group on Facebook. 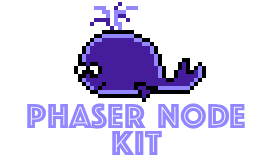 Rapid Game Development with PhaserJS and Node for Modern Browsers. 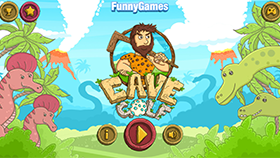 It's golfing, Jurassic Park style. 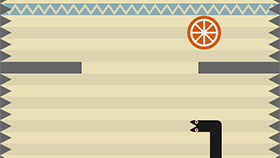 See if you can get a hole in one with the dino egg in this great physics action puzzle game. How many great selfies can you take in this Emojiam jam entry? 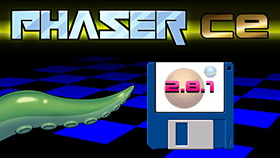 A brand new release of Phaser CE is out, with many great updates across the framework. 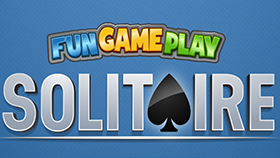 A polished and responsive version of the classic card game. 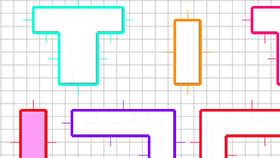 How to add wall jumping to your games in a few lines of code. 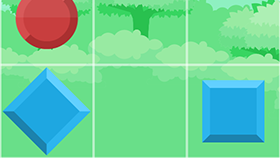 An addictive and polished puzzle game in which you simply have to stop the circles from touching the squares. 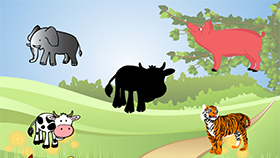 A polished casual match 3 style game created to promote a large German bank. 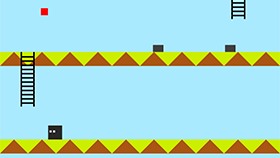 An interesting challenge: Create a complete game in under 1 hour. 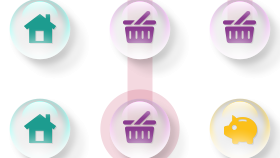 See the results and code here. 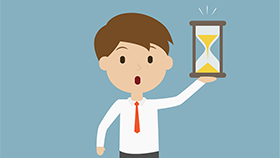 Can you survive a terrible day in the office? 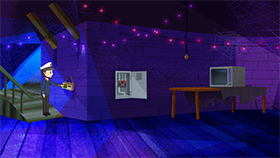 in this superb platform adventure game. 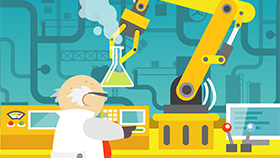 A tutorial on creating complex objects: the combination of varying parent and child elements. 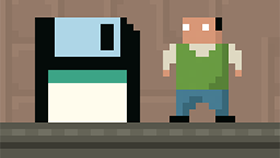 In this new installment the game is made more fair, with better object placement and optimizations. 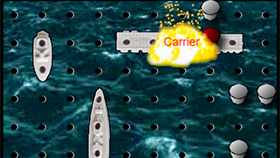 A fun game of the classic Battleships, with nice animations and sounds. 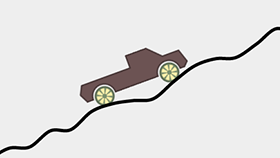 A great tutorial on creating vehicles and a landscape to drive on in P2 Physics. 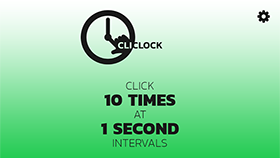 The concept is beautifully simple: Just click 10 times, 1 second apart. Can you manage it? 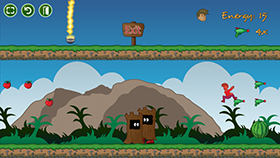 Rescue your beloved heroes from the evil Dark Kat who has trapped them in his Lava Fortress. 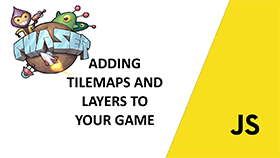 In Part 5 of this new video based tutorial course learn about Tilemaps and Layers. 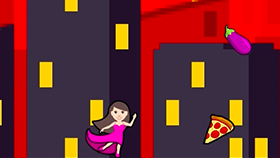 An endless runner game based on the classic Snake where you have to survive a crazy food rush as long as possible. 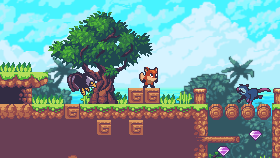 The tutorial continues, adding spikes, death and more features to the game. The tutorial series continues, this time adding diamonds and real object pooling into the mix. 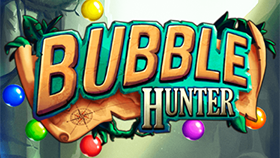 Travel through the jungles of a mysterious island to recover the treasures buried there. 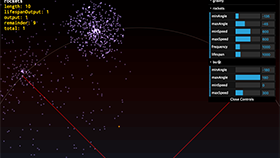 A beautiful showcase of the new Particle Emitter features in Phaser CE 2.8. 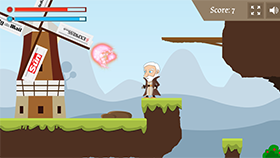 Take on the role of Jeremy 'Wise Wizard' Corbyn as you try to turn evil into good! 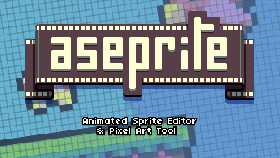 A beautiful free pixel art pack including Phaser platform game code. 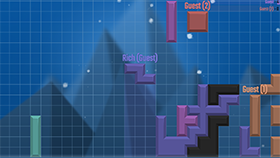 A massively multiplayer Tetris variant with some subtle twists and new features. A small open-source library for loading and parsing Aseprite files. 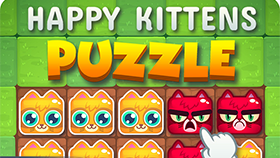 Flip the kitties to turn the grumpy red cats into happy yellow ones in this 60 level puzzle game. 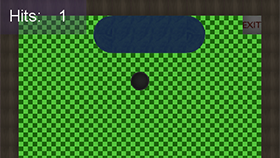 An overhead mini golf game with some nice touches. How to prepare build and wrap your EXE file for Steam. 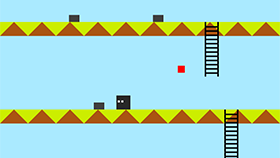 A new tutorial series on creating an endless climber action game using Arcade Physics. 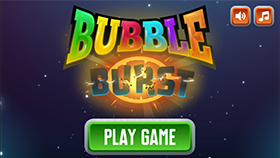 Fire the matching colored bubbles from the cannon to clear the level in this attractive bubble shooting game. 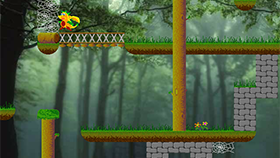 Become a jumping, fire breathing dragon in The Adventures of Tosha. 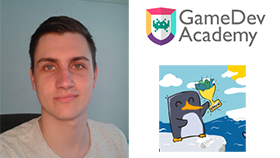 An interview with the developer of Animal Farm Game, his first game ever.